Our students are not only challenged academically in the classroom, but can find interests outside of the classroom as well. 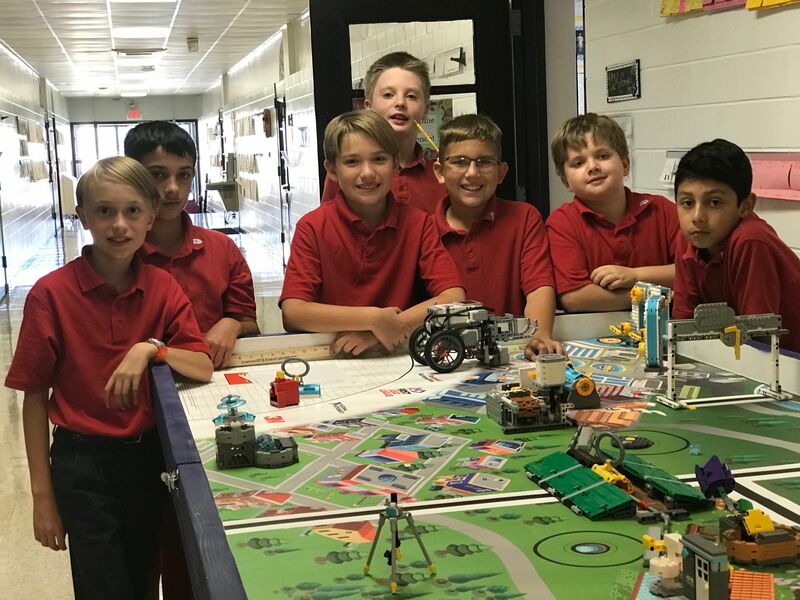 From organizations and dances to retreats and community service projects, Saint Andrew students gain life experience outside of the classroom. Our extracurricular activities allow each student the opportunity to cultivate his/her own interests and creative abilities.